Anyway, there was one shining supernova in the technological black hole that is my universe and that was iFix. 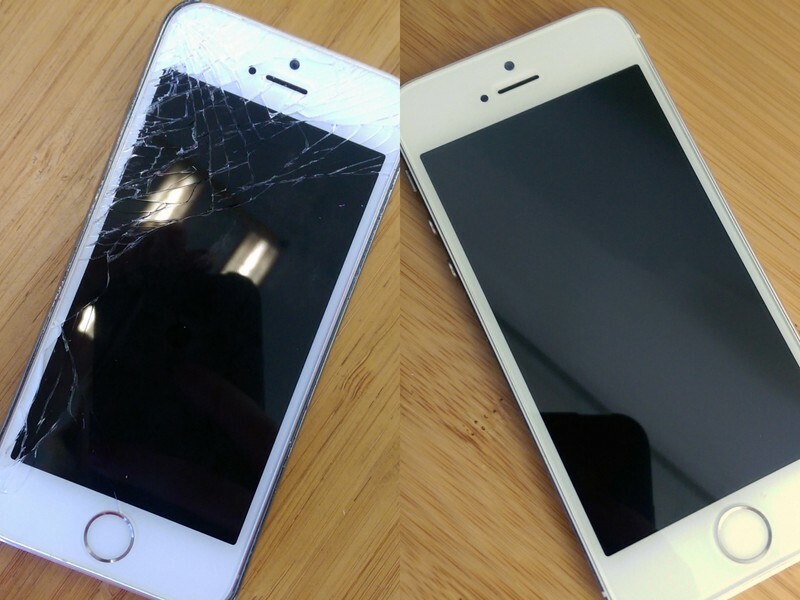 They graciously offered to replace the screen on my old iPhone 5s. I’d literally put it on my bed to snap a pic so I can flog it on Gumtree and within two seconds it had slid off my duvet and smashed it’s ‘face’ to smithereens on my tiled floor. 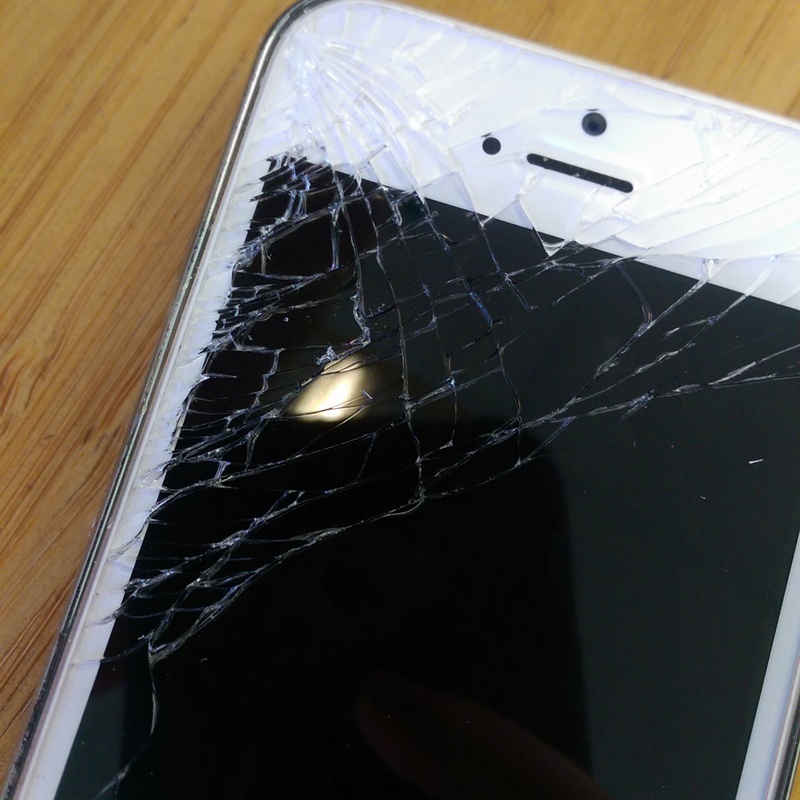 The drop couldn’t have been more than half a metre but clearly iPhone’s are sensitive li’l souls. But ja, getting back to iFix. They have three branches in Cape Town and I popped into their Buitensingel road branch, a stone’s throw from Gourmet Boerie on Kloof. 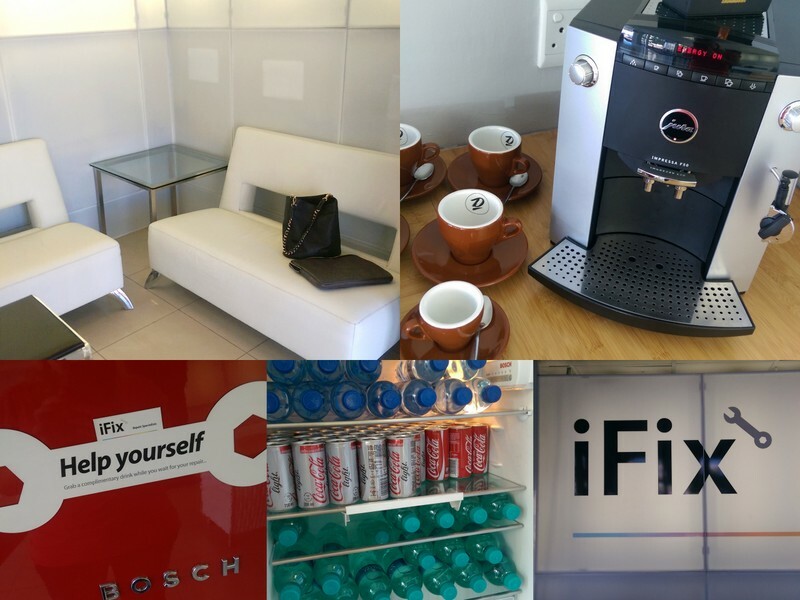 The place is pretty impressive-looking in that iStore kind of way – all white, clean and minimal and very, very comfy in that they have a ‘help yourself for free’ mini bar (oh yeah!) and fancy pants coffee machine. I settled in for the long haul, wondering if Gourmet Boerie delivered, and then BOOM, my phone was ready, not even ten minutes later! Love you sooo hard right now, iFix! 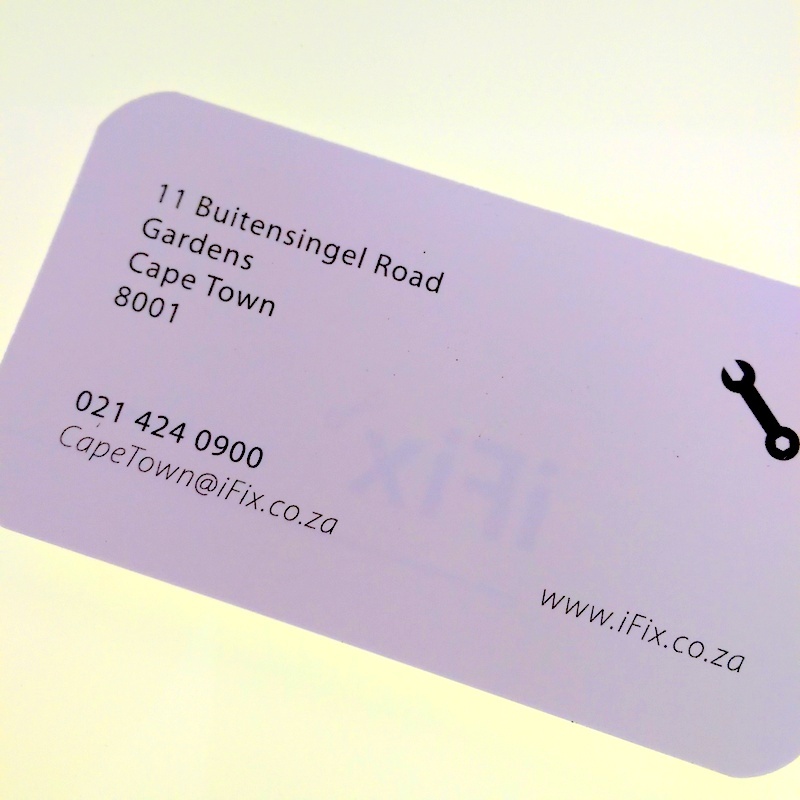 The fix, which cost R1499, was fantastic in that it looked good as new. This is because they didn’t merely replace the touch pad (glass screeny bit) – they also replaced the LCD which it’s attached to. While you can simply replace the touch pad, this isn’t recommended as it often causes drama – things like dead spots, colour fade etc – later on down the line. According to iFix, they get a lot of phones coming in that have been fixed the el cheapo way somewhere else requiring ‘corrective surgery’. A lot of the time, these phones have also had expensive parts pilfered by the dodgy fixer, so buyer beware. Anyway, while I’ll be parting with my iPhone soon, I own several other Apple products and, should they ever get ‘sick’, I’m thrilled to know first hand that iFix is the shizzle’s nizzle in regards to playing doctor doctor. *The result of the ADSL dramz, you ask? Nada! Zip! There’s simply no solution. It’s a network problem in my area and Telkom might fix it in weeks. Or months. Or never. Whatevs. They’re not fussed. So this means I’ll be working downloading an average of 40GB a month for work (I’m currently scriptwriting for a TV show) via a 3G dongle indefinitely. Funsies! If anyone can point me in the direction of a better deal that Afrihost’s 20GBs per mo for R497 please get in touch. I’m offering a reward! Who wants to win a R1000 Edgars shopping spree? Totally feeling your pain re: ADSL. Took 4 months and a Twitter-assault to finally get my line.